Ancient history is an important topic in the IAS exam. On which many questions have been asked in the initial examination. Therefore, it is very important to practice ancient history quiz based on the pattern of UPSC examination. 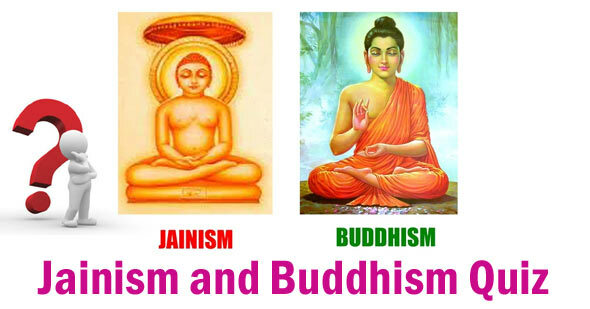 Here we have provided a quiz based on Jainism and Buddhism on ancient history. In the IAS Preliminary Examination, two questions will be asked.